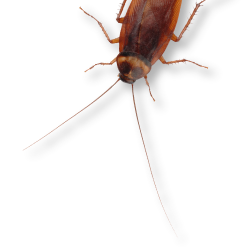 Prestige Pest Control has been delivering safe and effective pest control services in the Brisbane area for over 35 years. 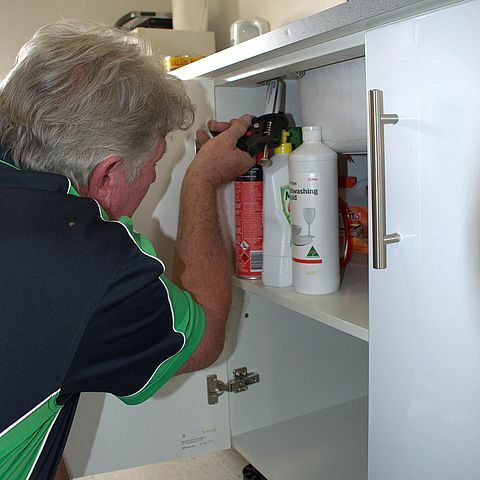 Now part of the CDI Pest Group, our service area has extended to the Darling Downs and Western Downs (Roma) Central West (Longreach and Winton), and North East Victoria with close associates in Townsville and Cairns. 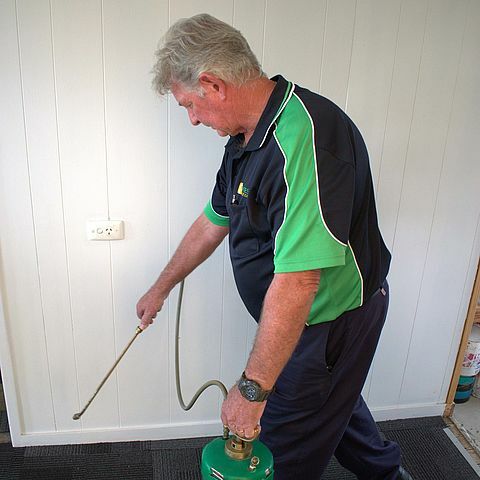 We use the latest methods to provide safe and effective treatments for your home or business premises. 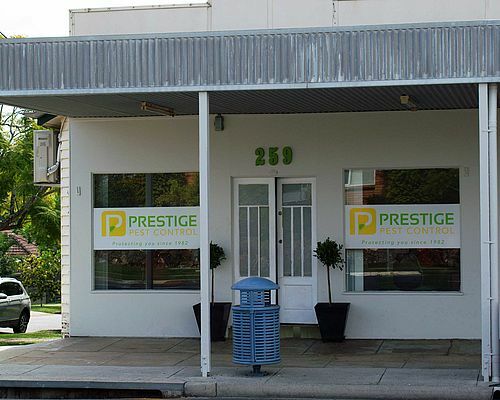 With a client list including some of Australia's most recognisable businesses, Prestige Pest Control services are delivered via a trusted team of skilled and qualified technicians. 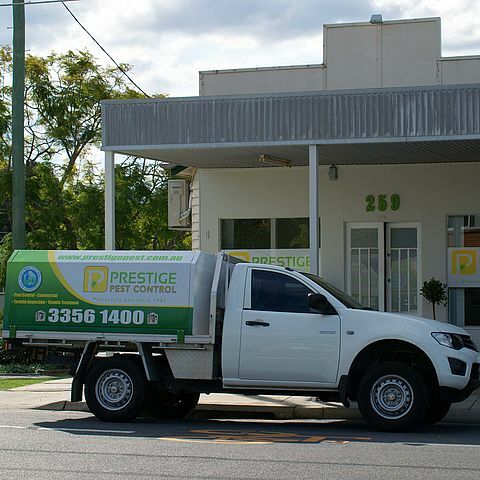 Prestige Pest Control has purpose built vehicles and specialised equipment allowing us to complete any job anywhere. Behind the scenes, our dedicated office personnel use advanced computer and software packages, ensuring the requested work is carried out on time and to specifications. 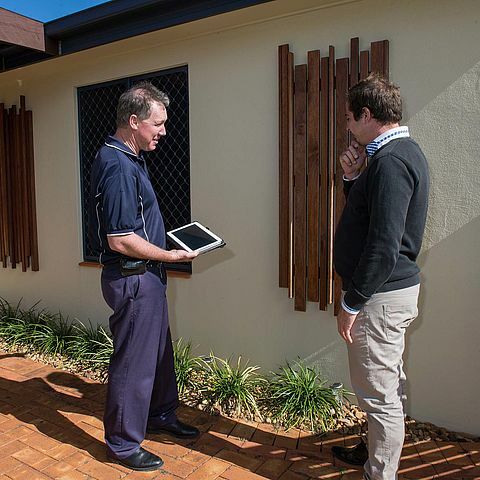 Our field personnel use tablets and phones to receive and complete tasks, take onsite payments and stay in contact with the office, allowing quick turnarounds of reports and accurate client feedback.